Summertime is a unique season for animal lovers. You can spend more time with your dog in the park, watch your cat bask in the sun on the porch, and get out and about in nature to see more animals in their natural environment. This makes it a perfect time to increase your knowledge and enjoyment of animals through reading. 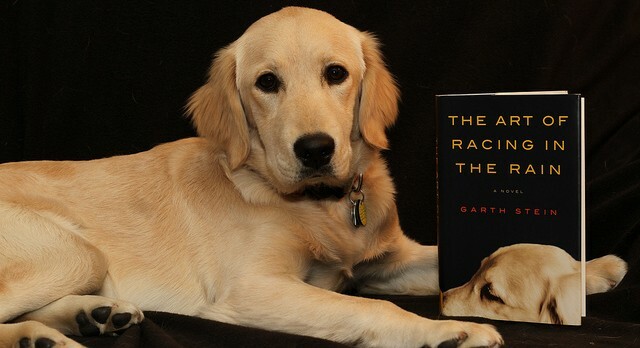 Here are some perfect books to read this summer that will deepen your love and understanding of the human-animal bond. 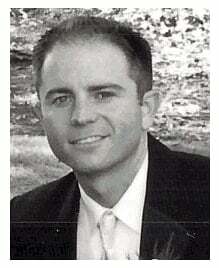 If you’re ready to have your heartstrings tugged, you have to read this novel by Garth Stein. It’s the story of Enzo, a dog with the heart of a philosopher and a deep and abiding love for his owner, a racecar driver fighting a custody battle with his in-laws over his daughter. Determined to be reincarnated in his next life as a human, Enzo does whatever necessary to keep the family together before he crosses the rainbow bridge. Can an abandoned kitten save a town and become world-famous? 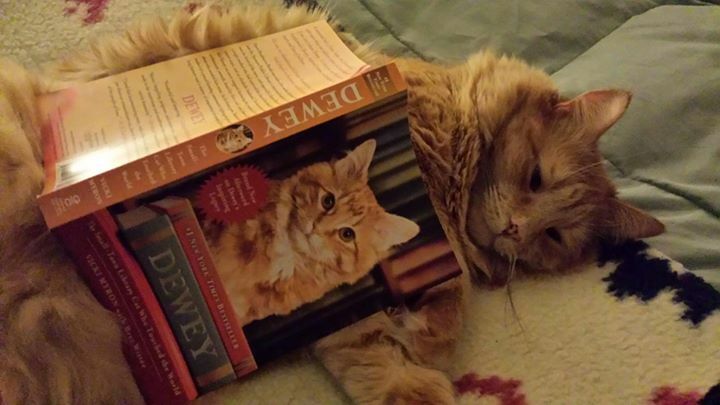 He can if he’s Dewey Readmore Books, the cat who was found in the returned book slot at the library in Spencer, Iowa and the star of this touching book. 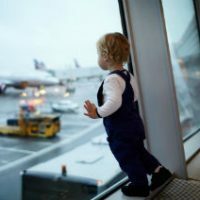 When Dewey is discovered by the author, a woman whose life is marked by loss and pain, he wins not only her heart, but the heart of everyone he encounters over his next 19 years of life. 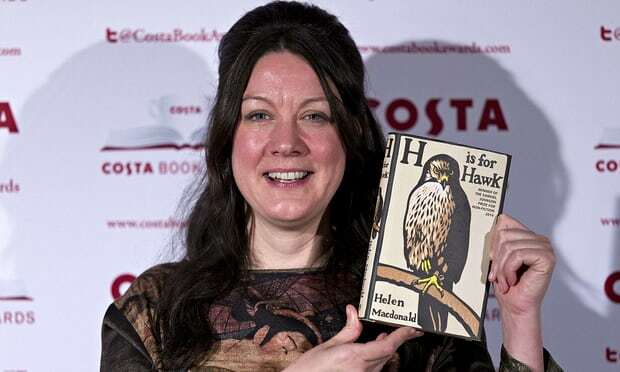 You wouldn’t think a vicious predator would be the best antidote to grief, but that’s exactly the case in H is for Hawk. This award-winning book is about the author’s anguish over the loss of her father and how she overcame it by connecting to her goshawk named Mabel. An honest and gorgeous book, this one will make you happy to be alive. 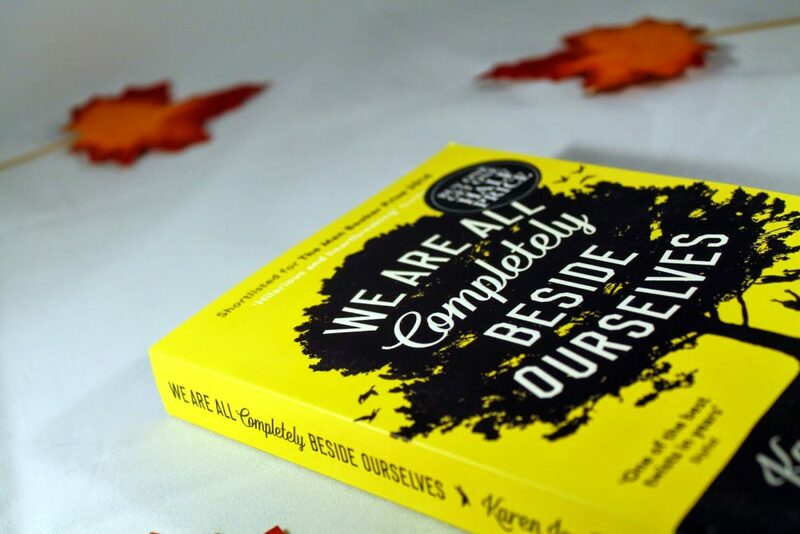 If you want to read a big-hearted novel that not only plumbs the depth of dysfunctional families but also takes a look at the consequences of animal experimentation, you need to read We Are All Completely Beside Ourselves. The novel was inspired a real-life, failed experiment in which a pair of husband-and-wife scientists tried to raise a baby chimpanzee alongside their own child. Heartbreaking, delightful, and unusual, this book will easily rise to the top of your list of faves. A unique perspective on how animals act, think, and feel, Animals in Translation will change the way you think about all animals. 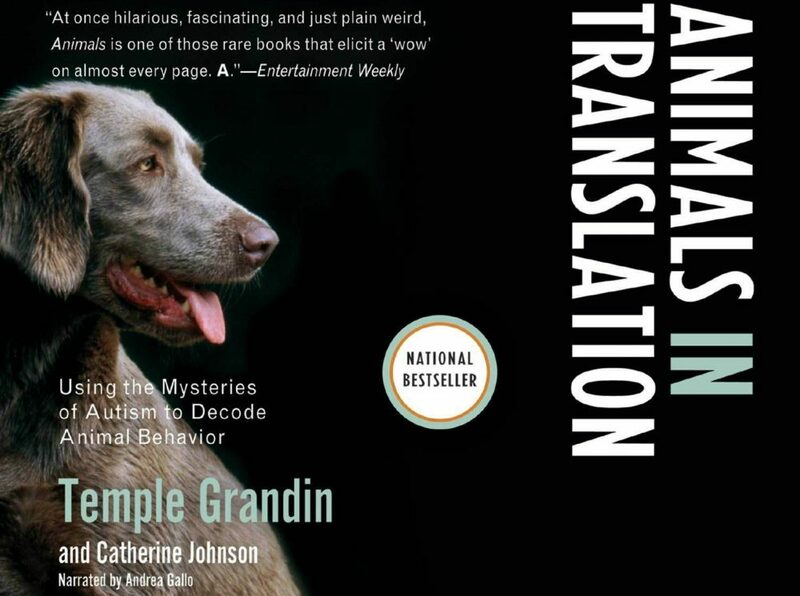 Written by autistic animal scientist Temple Grandin, the book explores everything from communication to pain, fear, and everything in between. A truly spectacular read. Another tear-jerker of a novel, The Dogs of Babel follows Paul Iverson as he recovers from the accidental death of his wife. 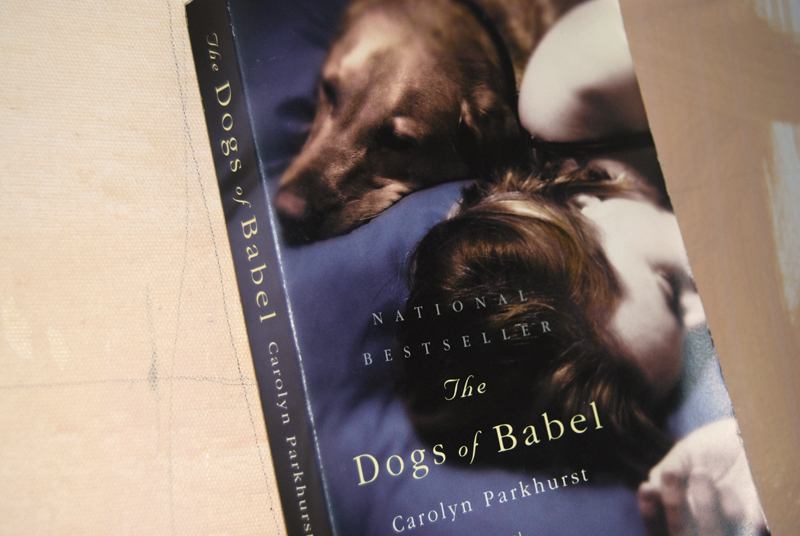 A linguist, he decides to teach his dog Lorelei — the only witness to his wife’s death — to speak so she can tell him what really happened. An exploration of how both man and dog can truly love one woman and recover from grief, this novel will stick with you. After her husband is involved in an accident that leaves him institutionalized, author Abigail Thomas has to re-think what life really means and how she can continue to live with her new reality. 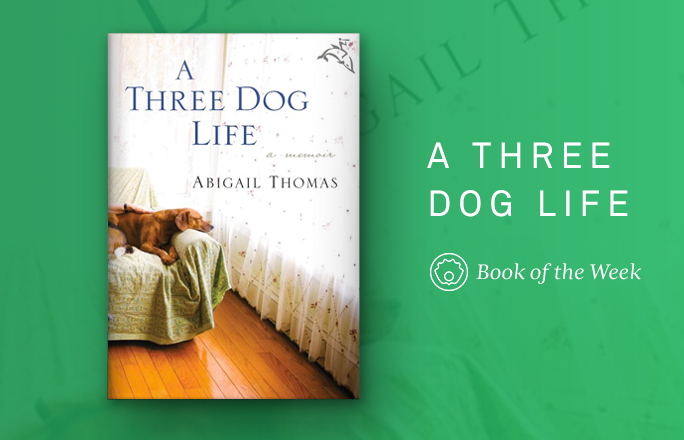 With the help of three dogs, Abigail finds a new normal and slowly comes to realize that, though life may be very different, it’s still worth living in this heart-wrenching memoir. The namesake of this brilliant novel is a mute boy who lives happily with his family in remote Wisconsin, raising and training a new breed of dogs. His remarkable bond with one of these dogs, Almondine, is what holds him together when tragedy strikes and he must flee his home. This is a story of devotion and survival against a brutal background and it will hold you riveted. 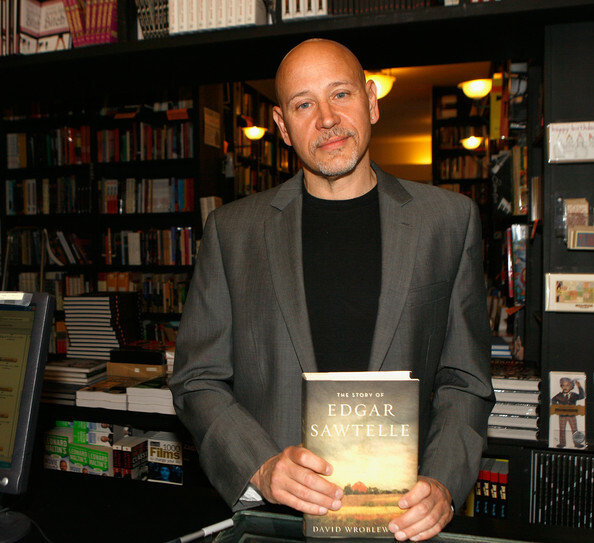 Not all the books on this list are tear-jerkers! 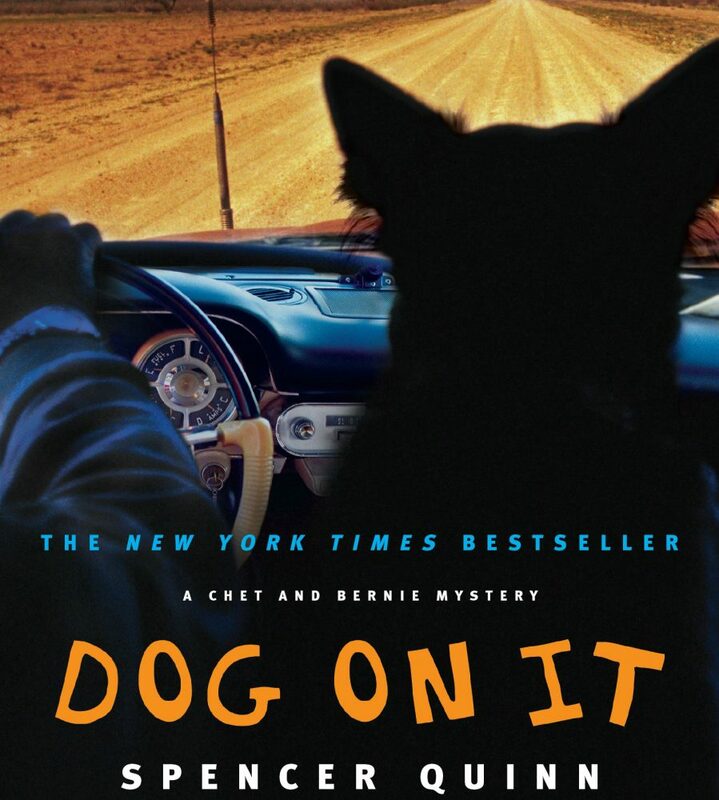 If you’re looking for something a bit more light-hearted, look no further than Spencer Quinn’s cozy mystery told from the perspective of a down-on-his-luck private investigator’s canine companion. The best part about this book? It’s the first in a new series, so you don’t have to leave the characters behind when you turn the last page. There’s no better time than summer to curl up on the deck with a good book, a cold drink, and a warm pet on your lap. 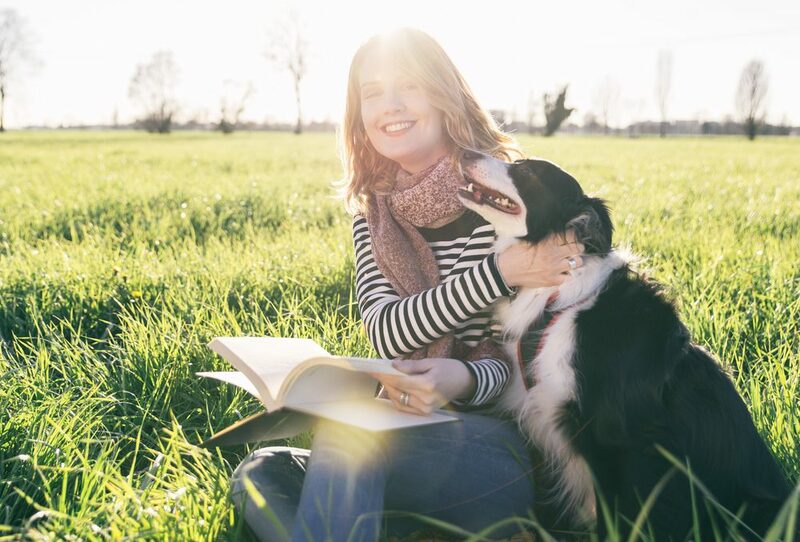 If you love animals as much as you do reading, choose one of these 10 excellent books to keep you entertained all summer long.